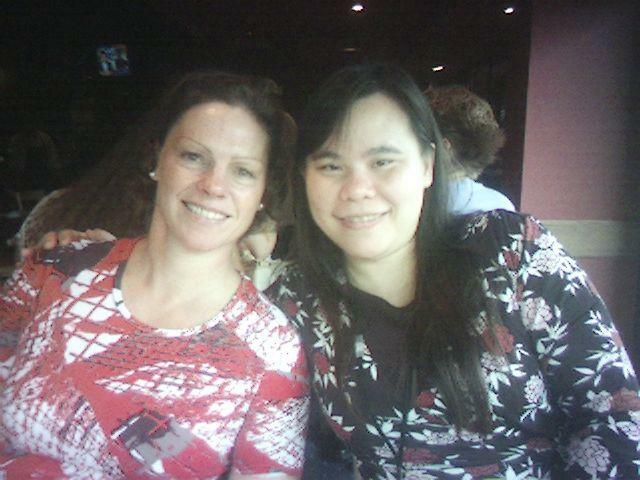 Jia Osiel, Globalization and Strategy Manager (right) from McDonald's Hamburger University, and Jessica Rathke (left). in Oak Brook. McDonald's is present in 119 countries and gets 66% of it's revenues from outside the United States. In the U.S. all training programs for the store staff are delivered in English and Spanish. There are 7 Hamburger Universities around the world.